The last two blogs I’ve shared questions to help you reflect on your accomplishments this year (2016) to prepare for the year ahead (2017), by envisioning where you believe God is encouraging you to grow. These questions are also intended for you to use with those you coach. It is always energizing to put the final touches on one year and anticipate the possibilities to come. As I reflect on the year ahead I am reminded of the words of the the prophet in Jeremiah 29:11. I encourage you to rest in that knowledge. Moving into next year, I am excited about the many ways God wants to use you and your unique gifts to catalyze disciplemaking movements. InFocus is committed to your success and E.source is a vehicle focused on that vision. Here is what you can expect every month as we move into the New Year. May the Lord richly bless you, may He surround you with a team of people that will make your vision a reality and provide the resources to fulfill what he has called you to accomplish. 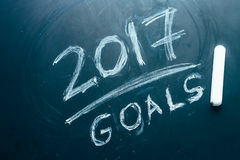 December is a very important month to help leaders reflect on the past and set goals for the upcoming year. A friend and colleague of mine, Brian Howard, gave me a list of questions that he uses. Last week I shared questions to reflect on 2016. What would you like to be your biggest triumph in 2017? What advice would you like to give yourself in 2017? What would you be most happy about completing in 2017? What questions do you use to help leaders reflect on the year ahead? Take a moment to identify some of the questions you have used. Please share a question to help leaders project into the new year to formulate goals they want to pursue. What was your biggest triumph in 2016? What was the smartest decision you made in 2016? What one word best sums up and describes your 2016 experience? 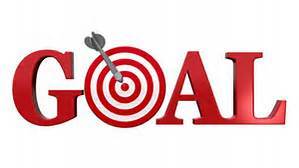 It would be easy to move into a goal-setting exercise for the year to come. However, asking leaders to pause, reflect and celebrate is a life-giving exercise – giving gratitude and thanks to the Lord. 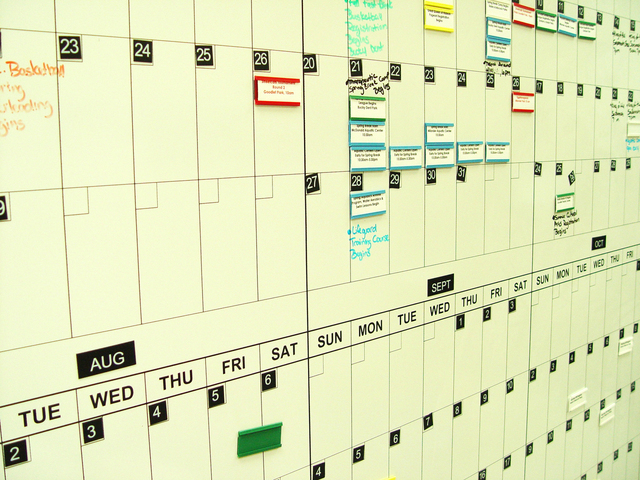 This establishes a healthy foundation to craft goals for the upcoming year. What questions do you use to help leaders reflect on their year, progress made and challenges encountered? Take a moment to identify some of the questions you could use this month. Next week I will share some of the questions I use to help leaders project into the new year to formulate goals they want to pursue. I have a long history of following the Arsenal Football Club. One of the most successful coaches in the football (soccer) world is Arsene Wenger (see photo above) who has served the club since 1996. His resume includes three league titles, six cup titles and an amazing run in the Champion’s League since 2005. 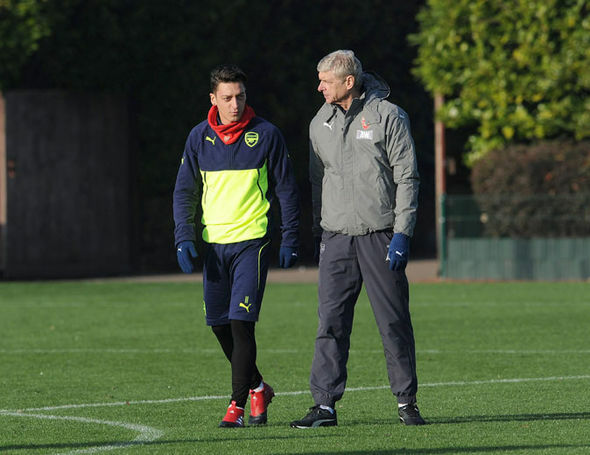 He is one of the most sought after coaches in the world but has remained true to Arsenal. Arsene Wenger has coaching credibility. Coaching credibility matters. It is the most fruitful way to attract disciples and leaders. It is the best way to grow a coaching ministry. Start with people you currently know. Be aware of where people are on their discipleship journey. Ask the Lord to bring people across your path who you should invest your time. Be open to people who approach you and are interested in their leadership development. Approach 1-2 people that you believe have the desire and capacity to raise their discipleship or leadership game. What are some other ways you engage people in coaching relationships? Thank you for sharing your thoughts below. I have always been interested in finding ways to preserve the planet in the manner we design living spaces, buildings and parks. In addition, a vision I had as a college student was to preserve God’s creation by using environmentally-friendly materials that would reduce the carbon footprint. That led to a degree in Environmental Design. What I lacked was a theological framework to anchor my vision. This is one reason why I am enjoying “The Skeleton’s in God’s Closet: The Mercy of Hell, the Surprise of Judgment, the Hope of Holy War” by Joshua Ryan Butler. A book like this creates a theological framework for issues like environmental stewardship, issues of social-justice, racial inequality, engaging the poor and oppressed. The author acknowledges the difficult questions that gnaw under the surface for many a follower of Christ. As I read the author’s argument to these thorny issues, I reflected on missiological questions that have implications for catalyzing disciplemaking movements. How do disciplemaking movements keep the centrality of the Gospel message? What gaps exist in your missiology? How does this change the way you catalyze disciplemaking movements? What is the most important shift that needs to occur in your praxis? We live in an exciting era. Butler represents one of many voices rediscovering the radical intent of the Gospel. 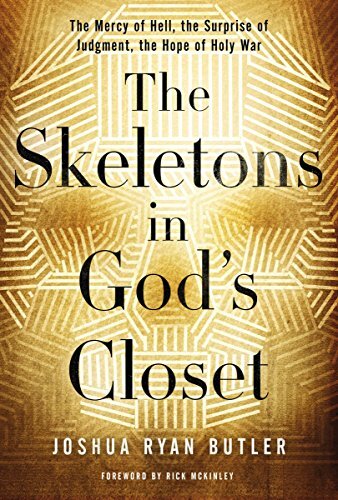 I’m curious what other authors are dealing with similar issues as “The Skeleton’s in God’s Closet: The Mercy of Hell, the Surprise of Judgment, the Hope of Holy War”. Please share the names of authors and books that challenge your missiolgy, I would be interested in hearing who you are learning from below.